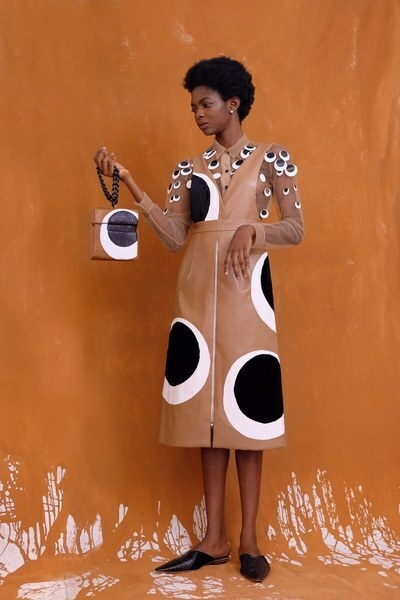 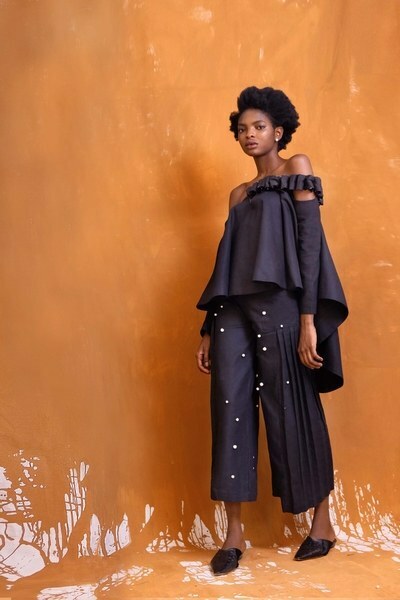 Just about a week now, Nigerian designer Maki Oh make headlines again for being featured in Beyonce 'Lemonade’ visual album. 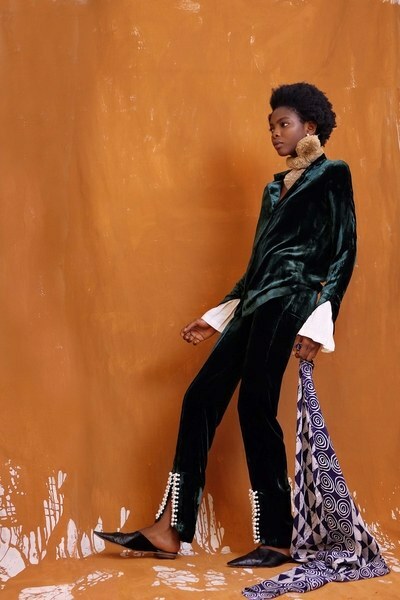 The label now presents you with another beautiful fall/winter 2016/2017 collection. 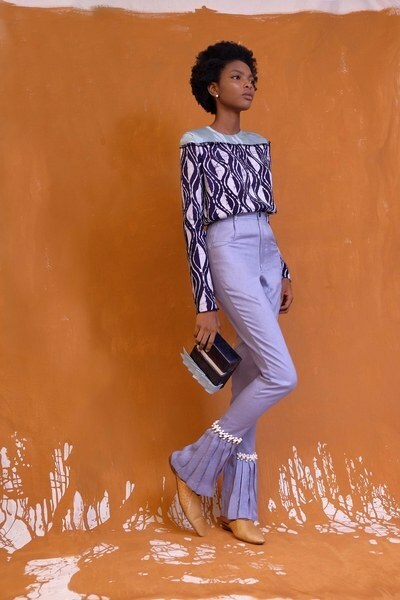 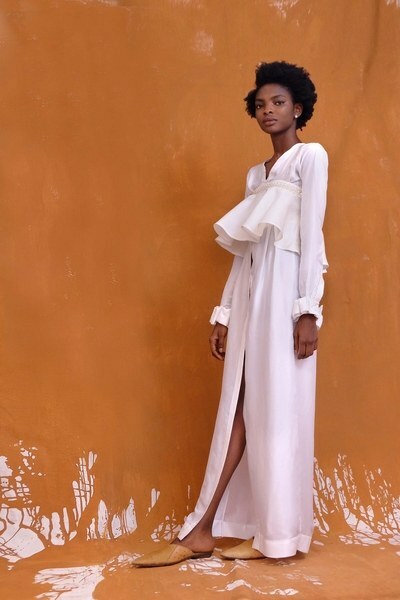 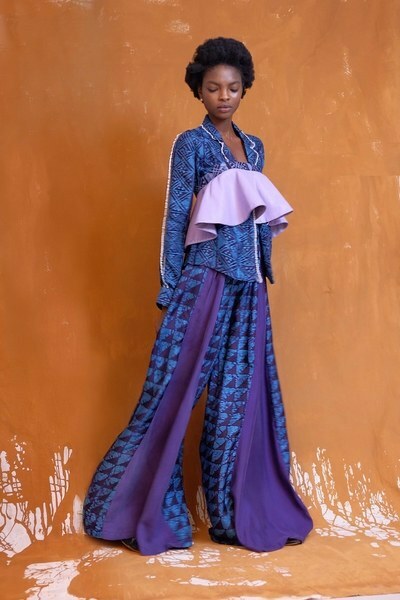 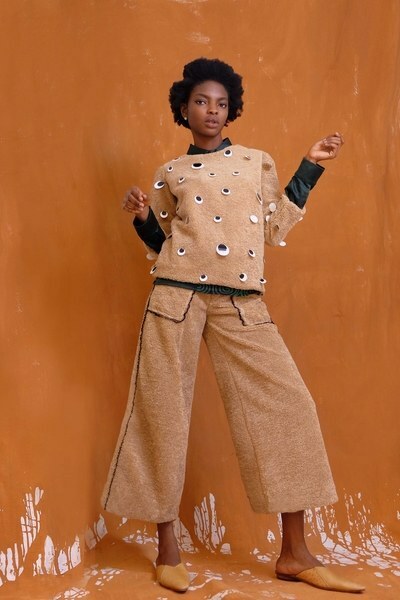 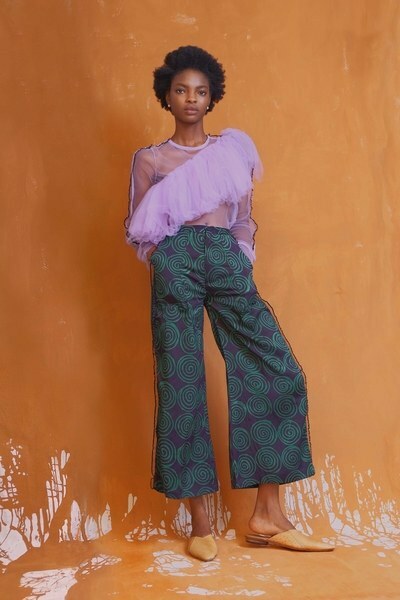 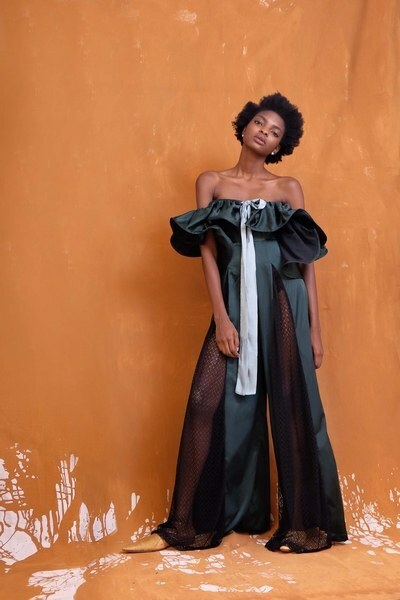 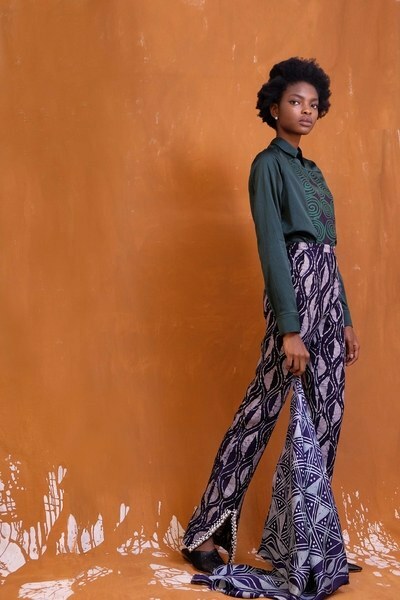 Features Maxi dramatic pants and tiered dress being the predominant style choice in the collection Maki Oh has stayed true to the edgy unique style it is known for. 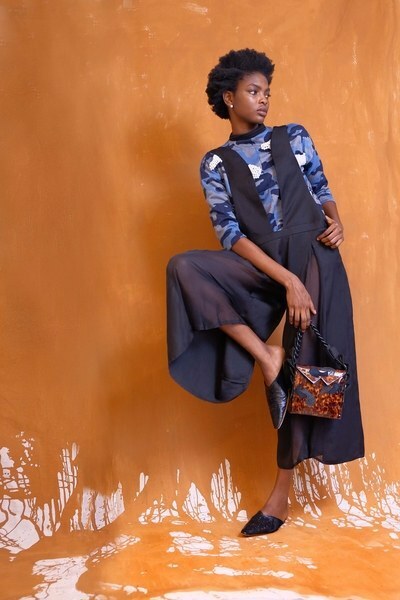 Making local fabric into fashion pieces that can be worn anywhere in the world.